The C4 family also features the Carbon Matrix™ drag system that gives anglers smooth and consistent drag pressure that is crucial for battling hard fighting fish. These workhorse reels, offered in 4600, 5600 and 6600 sizes, are designed for a variety of techniques and species. Left hand retrieve models are also available in the two most popular sizes – the 5601 and 6601. 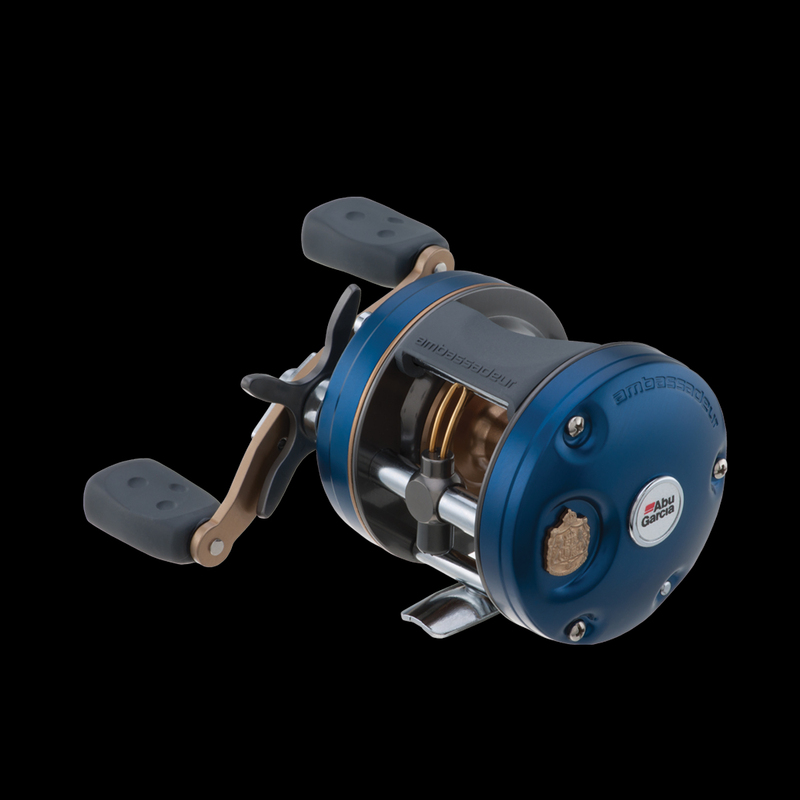 Utilizes a hardened brass which provides a stronger, more durable gear system. Utilizes, 6 brake blocks (3 spring loaded and 3 non spring loaded). The spring loaded brake blocks act only when the spool is under high revolution (1st part of the cast) and will then disengage to give maximum distance. The non spring loaded brake blocks act on the entire cast to give maximum control throughout the cast.